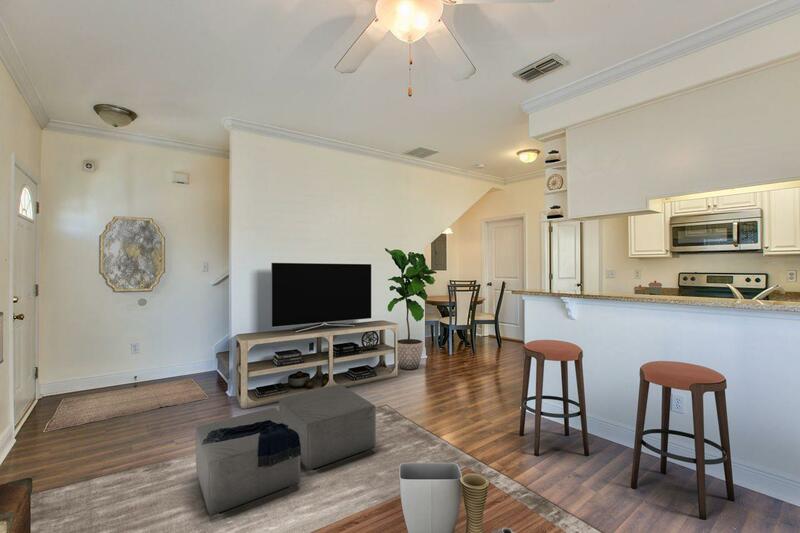 Beautiful, light and bright updated condo in a 2-unit building! Great location off W. Tennessee St, 3 miles from Woodward Ave. Biking distance to TCC, convenient to FSU and FAMU. Gated community with resort style pool, beach volleyball, club house, gym and plenty of parking! 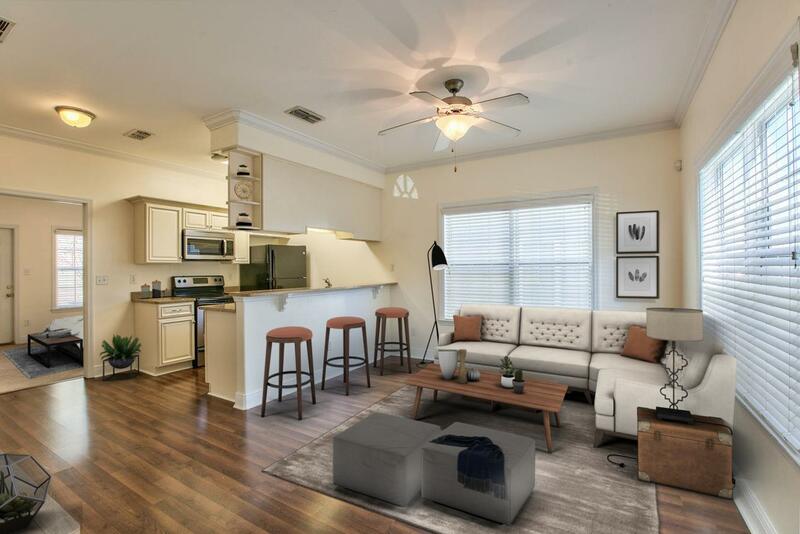 Updated condo includes newer kitchen cabinets with stainless & black appliances, granite countertops, wood laminate floors, window blinds, crown molding. 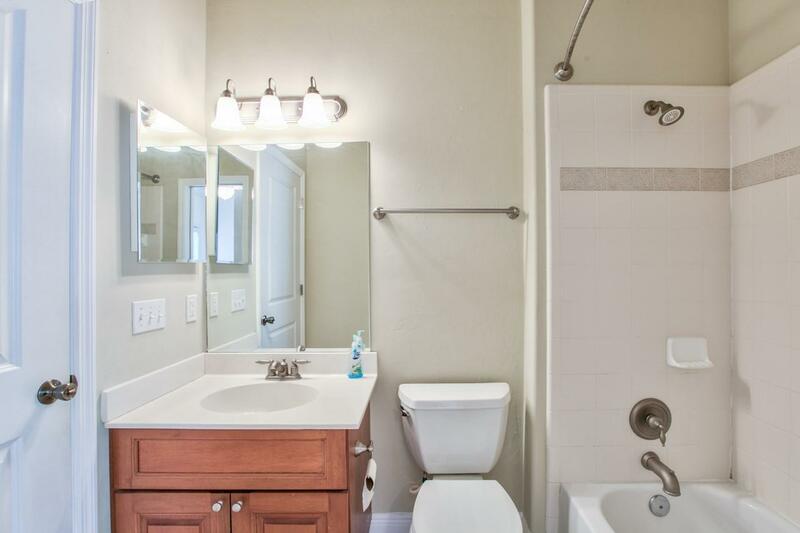 One bedroom and bathroom downstairs, two bedrooms-each with a private bath upstairs. Laundry area with full size washer and dryer. 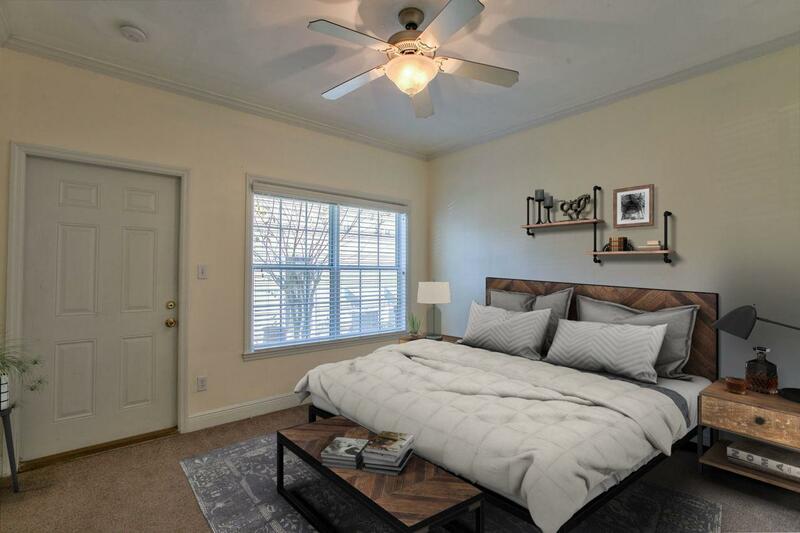 Virtually staged to help you see the possibilities! Thank you for your interest in 1926 Corvallis Ave. in Tallahassee, FL.